We’re happy to welcome Angélique to GenMyModel. She’s actually been working behind the scenes for quite some time, but now, she has officially joined us at our office. 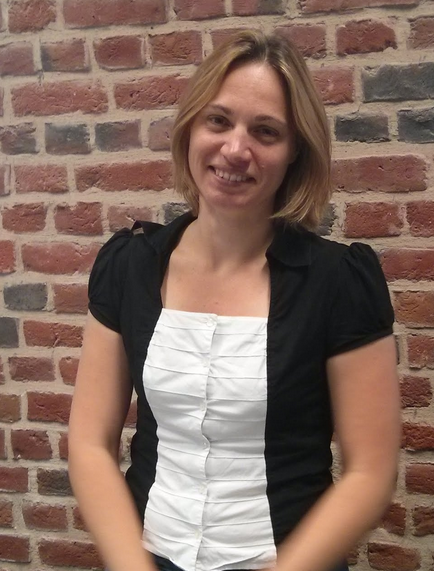 Angélique has joined the team as Project Manager. She will be working on dev as well as managing projects. She also does a lot of the administrative work which keeps the office running smoothly. Please join us in giving her a warm welcome!